Lago is a restaurant concept that deeply connects to our family roots. We combine family values, traditions, and our love of food, then bring it all to your table. Family is at the core of our foundation for everything we do. In fact, way back in August 2006, we opened Lago in Tremont on the same day our daughter Sofia was born! We celebrated throwing our family into the busyness of the all-encompassing restaurant lifestyle, and what a ride it's been! We began in the Flats and we felt it was only right to bring Lago back to our family's roots; so in 2013, we built Lago East Bank and continued our wild ride. Nicole and I, our four children, and our devoted staff welcome you and invite you to be a part of our family. At Lago, our guests are everything! 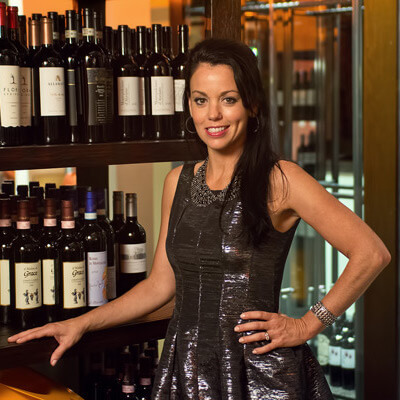 Nicole works diligently to provide our guests the experiences they deserve, while finding a balance between work, life, play, and most importantly, her family. Fabio and Nicole are enjoying raising their four children while teaching them the importance of dedication, hard work and giving your all to everything they do. Chef Fabio Salerno is a proud Clevelander. His passion for cooking transpired organically by working beside his parents from an early age. When he isn't in the kitchen, Chef Fabio is usually chasing down one of his four children: Dominic, Sofia, Gianni, & Luca. Brendan isn't exaggerating when he says he grew up in the restaurant industry. 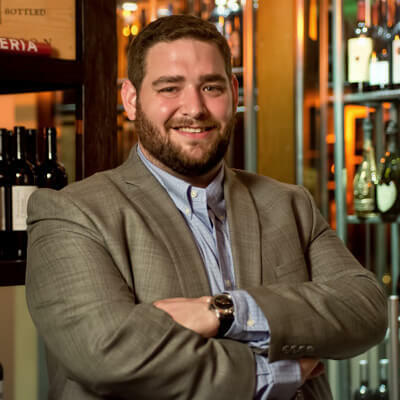 Since working with his father from the age of 14, he has quickly grown in the industry to become the Director of Operations for the Salerno Group. Be the first to know about upcoming events, get exclusive offers, and be friends with us! All we need from you is a short introduction. 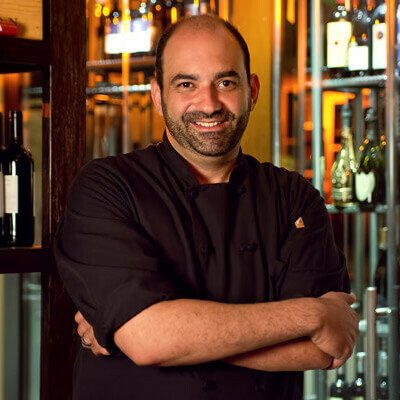 From Sicilian roots, Chef Fabio's command of the kitchen has transformed into a truly innovative menu that never sacrifices on the traditional principles of great food: fresh & nutritious ingredients, meticulous attention to flavor, and family to share the experience. We are passionate about taking the food we love, preparing it in new ways, and sharing it with you and your loved ones in an atmosphere you can't get anywhere else. At Lago (bireria, cucina, enotecca), one thing is for certain: Everyone is a VIP! There is no bottom shelf. Everyone starts at the top! We have carefully selected from the best spirits available to us, and we often find a way to make “impossible-to-get" items available in our market. Lago prides itself on a carefully-crafted and specialized beer list, not to mention the modern wine list you cannot find anywhere else! 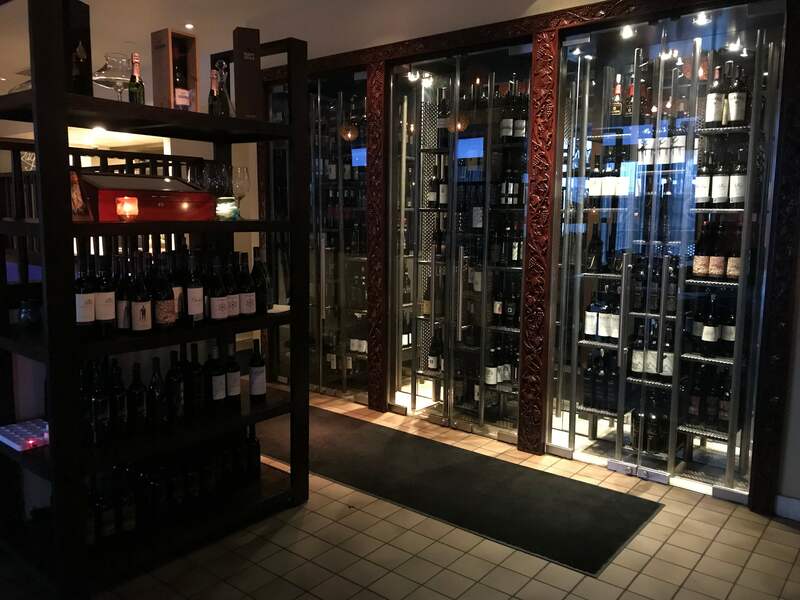 All of our fine wines by-the-bottle are also available by the glass or half carafe. Our guests never have to compromise – if it’s on our shelf, it’s available to you by the glass. We want to treat you to the best, because you deserve it. Saluté!